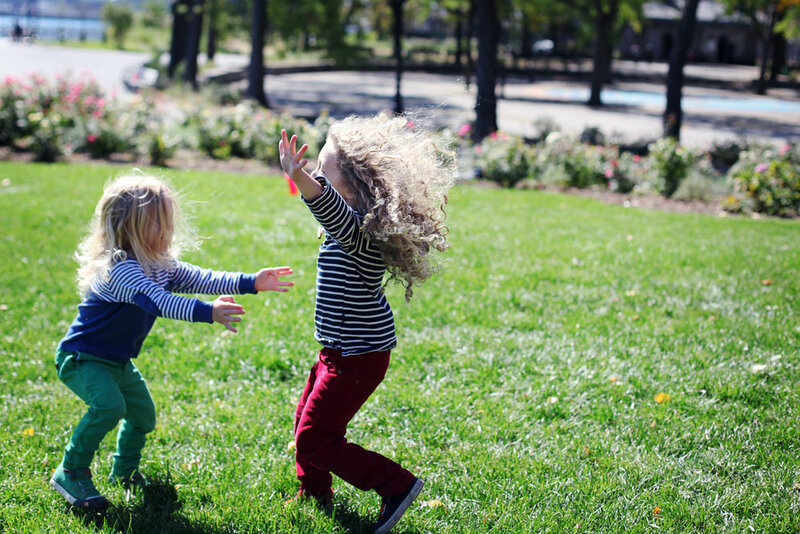 jasper & thurston // sibling session // new york, ny — Carly Romeo & Co. If you're ever wondering where the sweetest children in New York City reside, look no further than Suffolk Street. These fine boys lived in the same building as my colleague and whenever I'm in the City I hope that I'll run into them. During my last visit, we made a playdate to hang out in the East River Park and see if any goofy kids wanted to have their photos taken. Guess what...I found a couple. I've never met a happier, more adorable pair of little dudes--with two better heads of hair!